Iberdigest was founded in 2000 by Mr. and Mrs. Pedrosa, Agri-food Engineers. Mr. Pedrosa’s professional career has led him to manage several companies of the Bourgoin Group (Société DUC). 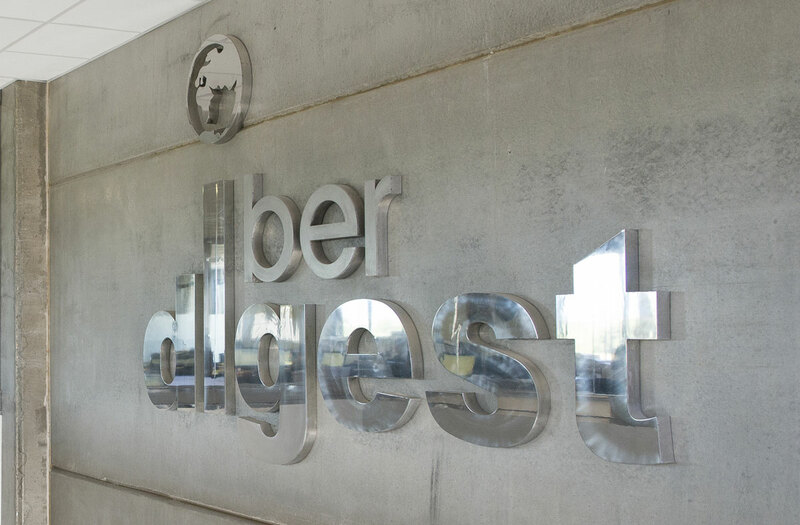 The year 2006 was significant for Iberdigest due to the entry of the first equity managers and later purchases from Poland via Spain grew considerably. In 2011, the Polish subsidiary POLSKA MEAT SA was incorporated and at the end of 2015, the company acquired POLAND SERVICES SA for the large volume of purchases generated by Polska Meat, which enabled a storage capacity of 9000 pallets. In the beginning, it started with the export of poultry from Europe to countries such as Africa and later Russia, thanks to the experience of its founders (industrial experts in the poultry sector) and its new plants, it became the pioneer company for the export of frozen poultry all over the world. Thanks to the experience of its founders (industrial experts in the poultry sector) and its new plants, we became the pioneer company for the export of frozen poultry all over the world. Specialising in fish and seafood in DOM TOM markets (Martinica Guadalupe Reunión) and mainly ethnic markets in France. A cold store was created with the idea of ​​being able to process products and deliver to the final consumer. In 2016 a new commercial strategy was implemented in Poland, consisting of the purchase of fresh products in order to control appropriate reception and freezing of merchandise and then package it under the different group brands. Thanks to this strategy a freezing capacity of 100T is achieved. In September 2016: IPO “NEW CONNECT” Polska Meat SA enters the Warsaw market with the aim of financing future projects. In March 2017, 80% of the French commercial company SEAPRO is acquired with the objective of diversifying the range of products and reaching new markets. SEAPRO specialises in the range of fish and seafood in DOM TOM markets (Martinica Guadalupe Reunión) and in mainly ethnic markets in France. 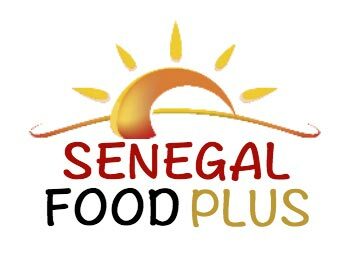 SENEGAL FOOD PLUS: created to be able to reach the final consumer thanks to the cold store where all products are processed and packaged.